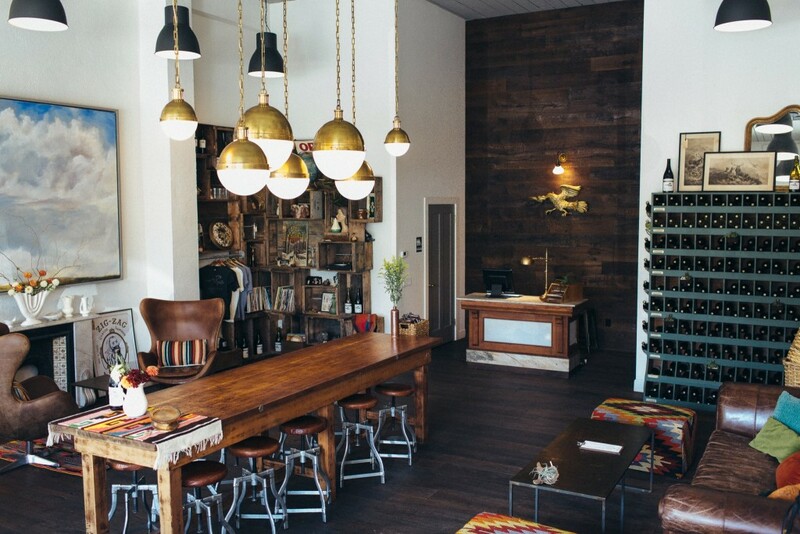 Relax at Banshee's bohemian chic tasting room, featuring a collection of vinyl records you can play, reclaimed wood floors and walls, and a vintage communal table perfect for enjoying wine with friends. 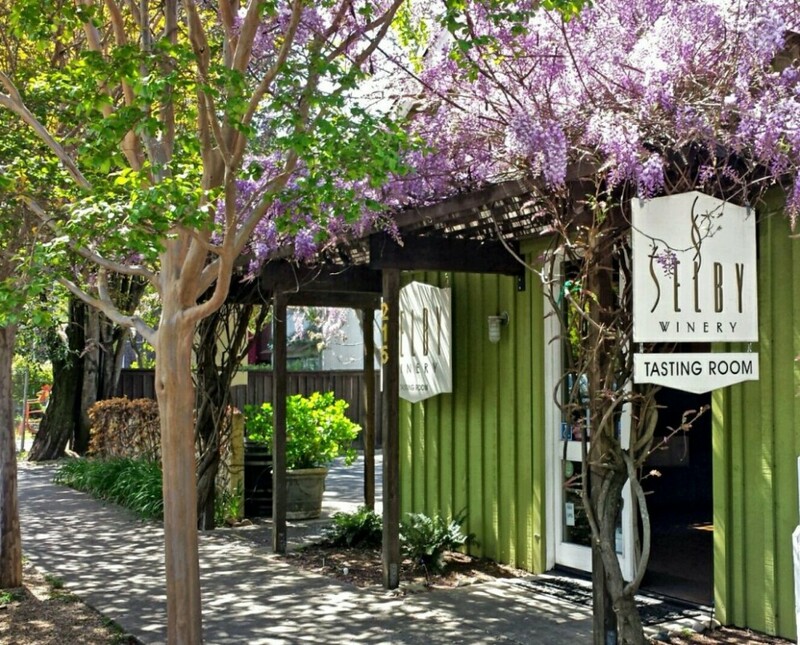 Visitors can choose from a variety of tasting experiences, including food and wine pairings featuring small bites prepared by Healdsburg's acclaimed SHED. 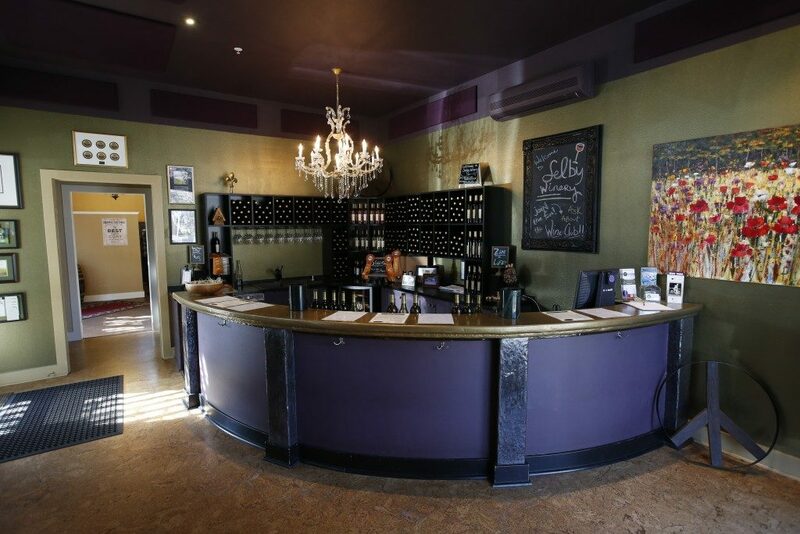 Selby Winery's tasting room is the oldest in Healdsburg. 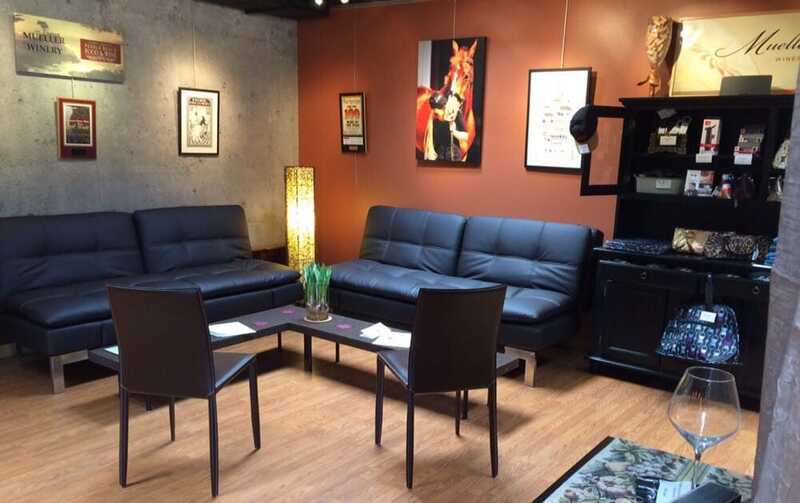 It's a modern space, dog friendly, and has a friendly, welcoming staff. It's commonplace to see Selby in the tasting room, meeting and greeting guests - she'll even sign a bottle for you! Be sure to taste her Chardonnay and Syrah - both of which have been served at the White House. 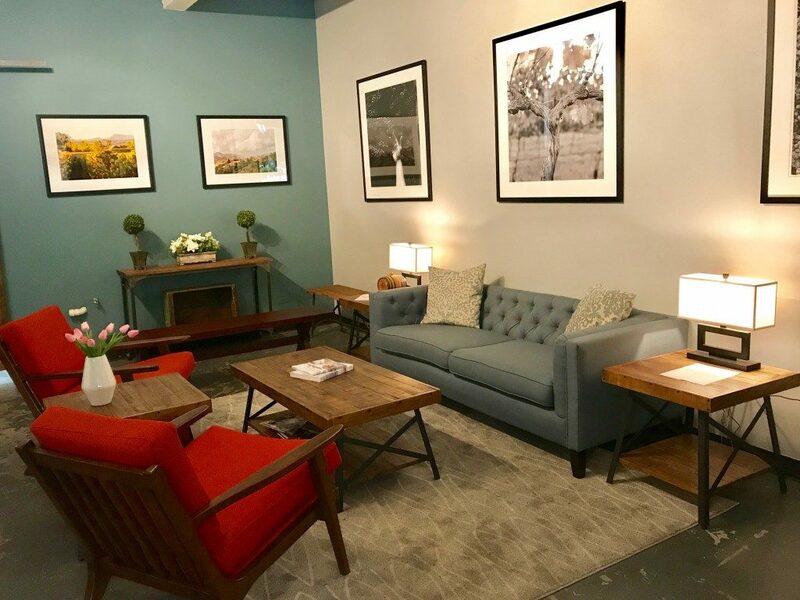 Guests to Mueller Winery are invited to relax in their unpretentious, laid back tasting room while sipping the winery's flagship Chardonnay and Emily's Cuveé Pinot Noir - the latter has been recognized as one of the finest Pinots produced in Wine Country. Fans of the winery often note that Mueller is in the tasting room himself, pouring wines and sharing stories. 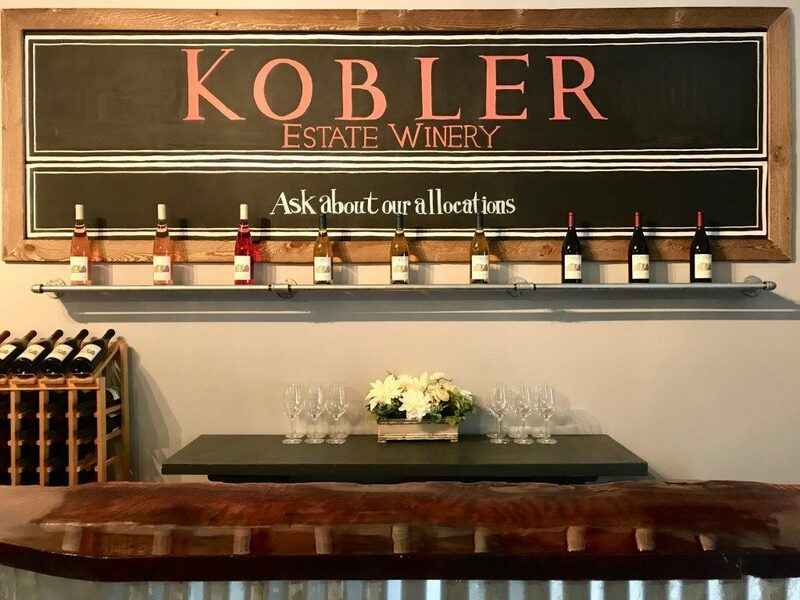 Just three blocks from the Healdsburg Plaza, Kobler's tasting room is located in a warehouse space that feels more like a loft in San Francisco than anything else. Mike pours a wide selection of wines - including the three rosés that they make - most of which are produced in the family's own Green Valley vineyard. 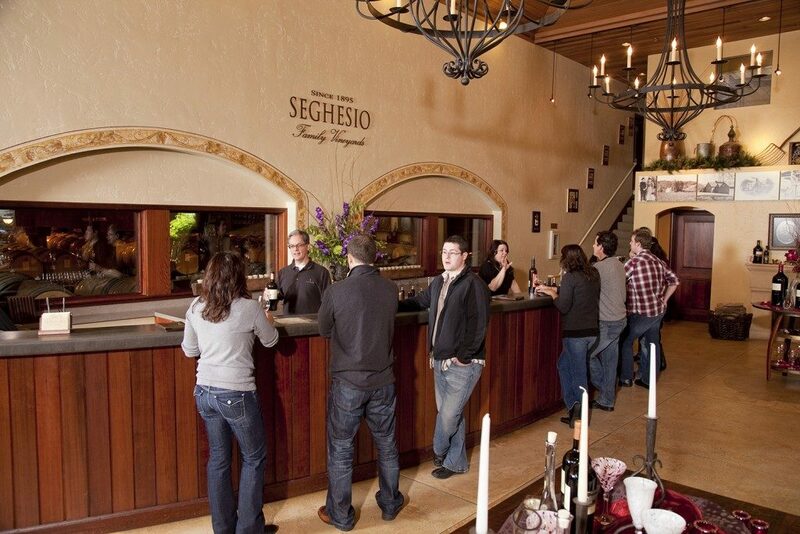 Seghesio offer tastings at their tasting bar and outside, where guests can enjoy a bottle of wine and play bocce ball. 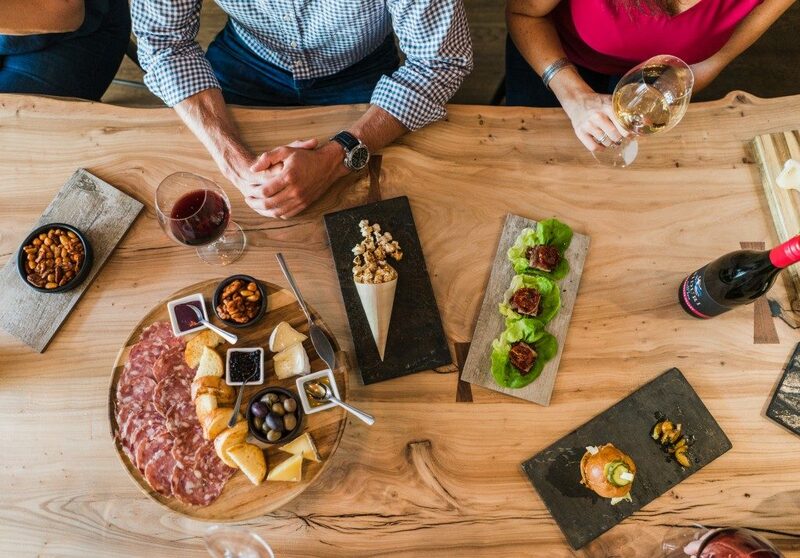 Special offerings include the Founder's Flight, which features a pairing with charcuterie and cheese served in their cellar, and the Chef's Table, which includes a tour of the winery and a seasonal food pairing prepared by their executive chef, Peter Janiak. 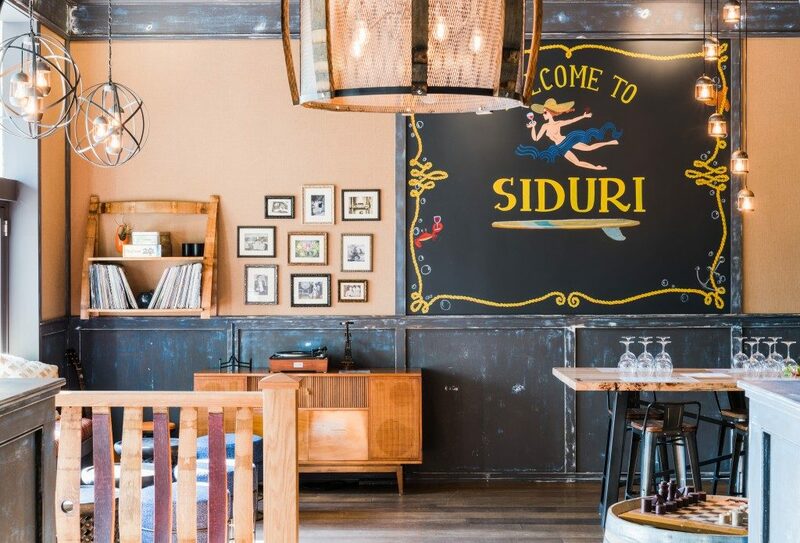 The Siduri wine lounge offers various tasting experiences, including an all Pinot Noir flight and wine and food pairings prepared by their on-site chef. 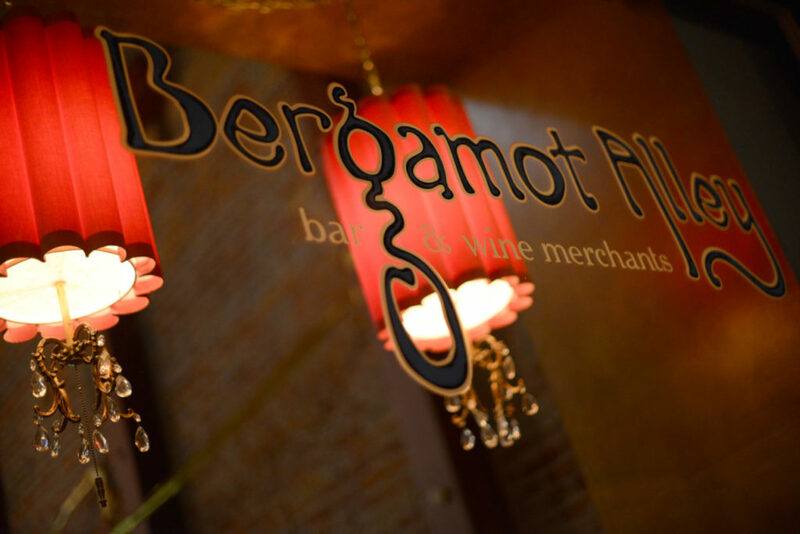 They also offer wines by the glass - both from the bottle and tap. Grab a glass and take your pick from their food menu, which features small nibbles like candy cap mushroom kettle corn or grab something heartier, like buttermilk fried chicken - or braised alligator. 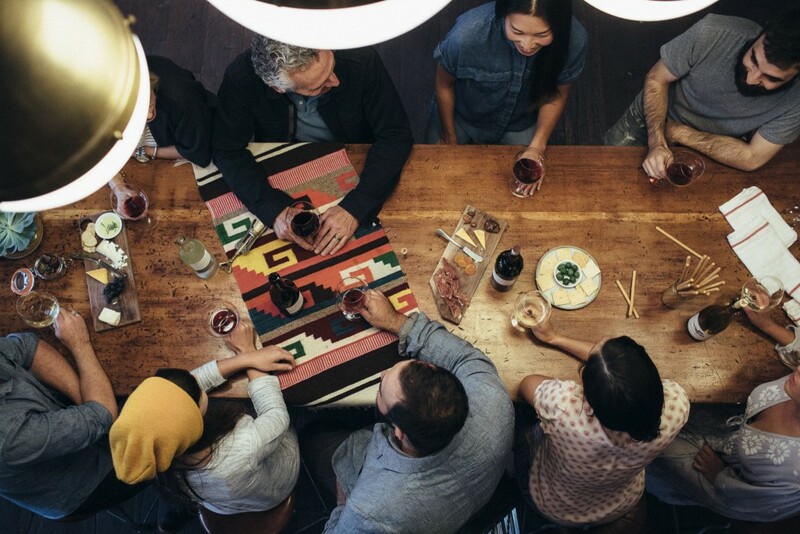 Tastings start at $20 and wines by the glass start at $11. 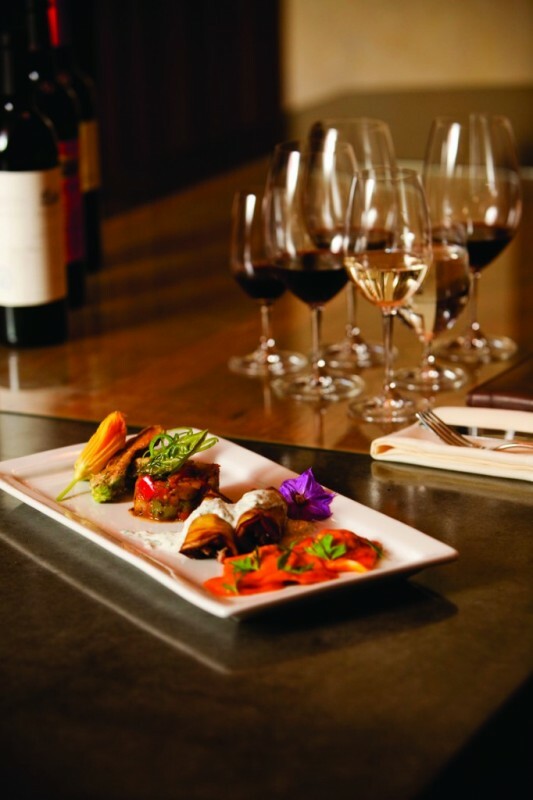 The Siduri Wine Lounge is open Sun-Wed 11 am to 7 pm, Thur-Sat 11 am to 8 pm. 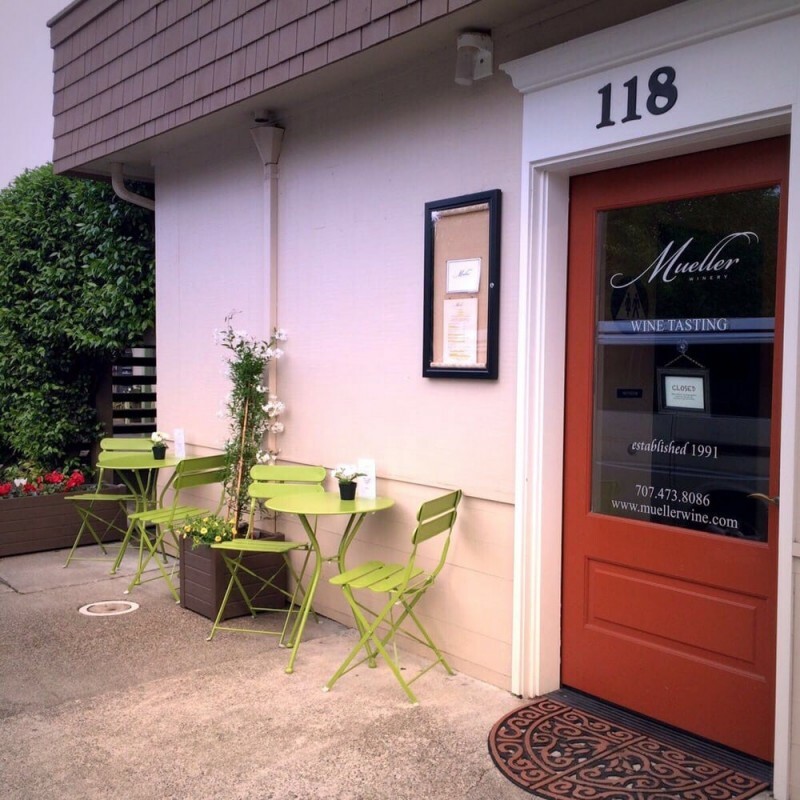 (707) 433-6000, 241 Healdsburg Ave. 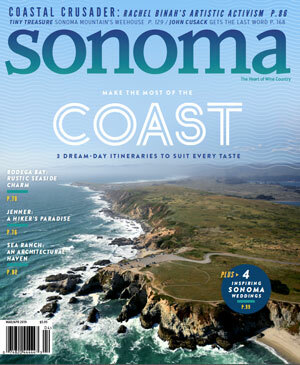 The town of Healdsburg, located in northern Sonoma County, has quickly become one of the hottest destinations in Wine Country. New tasting rooms are popping up at a record pace, interspersed between world-class restaurants, art galleries, coffee shops and boutiques. 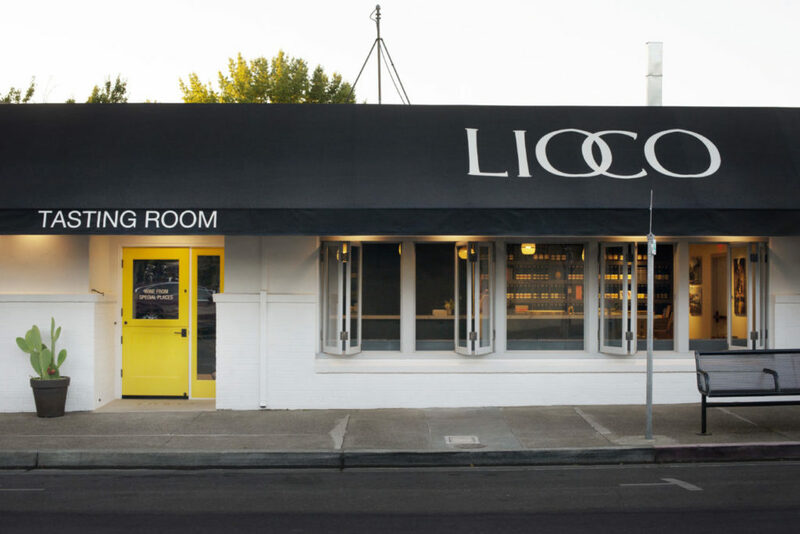 Book a weekend stay at one of Healdsburg’s many hotels and savor some of Sonoma County finest wines at these five tasting rooms, all within walking distance from Healdsburg’s historic plaza. Simply click through the gallery above.